Summary : The Conqueror’s Story is a retelling of how Liu Bang influenced from being a commoner to becoming the first Emperor, Emperor Gao, of the Han Dynasty. It is better known as the renowned Emperor Han Gaozu, and Xiang, the Lord of West Chu. While Xiang is a courageous warrior who aspires to overthrow the tyrannical Emperor Qin Shihuang, Liu is a happy-go-lucky, poor official from a small town. Inspired by Xiang's drive and lofty ambitions and sharing his disdain for the Qin administration, Liu becomes fast friends with Xiang, and they join forces to dispose of the despot. However, after they succeed, their friendship disintegrates as each desires to be the ruler of China. 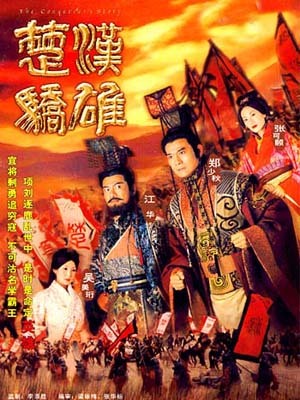 The two rivals engage in the famous Chu-Han War, which Liu wins.